Here is what you need to know about Contrails. “When a jet engine is spewing out hot, humid air into an atmosphere where the temperature is usually -40 C and has low vapor pressure, the result is condensation. The water vapor coming out of the engine quickly condenses into water droplets and then crystallizes into ice. The ice crystals are the clouds that form behind the engine. This is why the streaks are called contrails, short for condensation trails. Some elements of the exhaust gasses are not involved in contrail formation but do constitute air pollution. Contrails exist for different lengths of time. Because of the differences in contrail life-spans, Contrails can be divided into 3 groups: short lived, persistent, and persistent spreading. The concept of Chemtrails is still disputed and not yet accepted by many people. Contrails are usually spotted only during the winter months in Jaipur. Have you also spotted contrails? Seen here is Persistent Spreading type of Contrails. All the above information on contrail was sourced from the leading websites of the subject. like many others have mentioned in the comments, I did not know that these were called ‘contrails’. It fascinates me every time I see them. Looks like a stroke of a painter’s brush on a vast expanse of sky, playing the role of an infinite canvas. like many others have mentioned in the comments, I did not know that these were called ‘contrails’. It fascinates me every time I see them. Looks like a stroke of a painter’s brush on a vast expanse of sky, which in turn acts like an infinite canvas. well said Animesh. It’s like a painter’s stroke. Have you captured any contrail…ever? No, I’ve never captured one. Somehow I always see one when I do not have my camera with me. Maybe someday. You have? I’ll love to check it out, Esha. Do you get to see them in Bangalore sky, too ? Making the story short ” chemtrails ” are all abut the money.. No one knows really, How much does it cost to run this project over the globe.. I’ve noticed them for the first time well over 10 years ago.. since then a couple of leaks were published in Irish independent newspaper, but nothing that really make sense. Something connected to weather control or cooling down the air, etc.. The man who said too much lost his job basically speaking. I’m not a fan of any conspiracy theories, but the money which is spent on all the flights, wages, chemicals, etc.. should be available to public referendum, because it’s all about the taxes we have to pay ! Keep well lads in India.. and smile instead of panic 🙂 Cheers. Great info. Appreciate all the inputs. Frankly, here in India not many people even notice it. People will be surprised with conspiracy theory relating to these chemtrails. You are right that people have every right related to tax payer’s money. Thanks for the good wishes. Have you ever visited India? Himalayas is huge. I have trekked in some sections of Himalayas. If there is any specific thing you want to know, may be I try and find it for you. There are many blogs on trekking in India. Kailash is actually in China and as of now there are many routes. It’s called Kailash mansarover Parikrama. It’s a religious trail for Hindus. Great. Bhutan is a good option. If you like you can join some group with a trek agency. GIO adventures is a good option in India. Plenty of places to trek. Check out their website. Indiahikes is another popular agency. 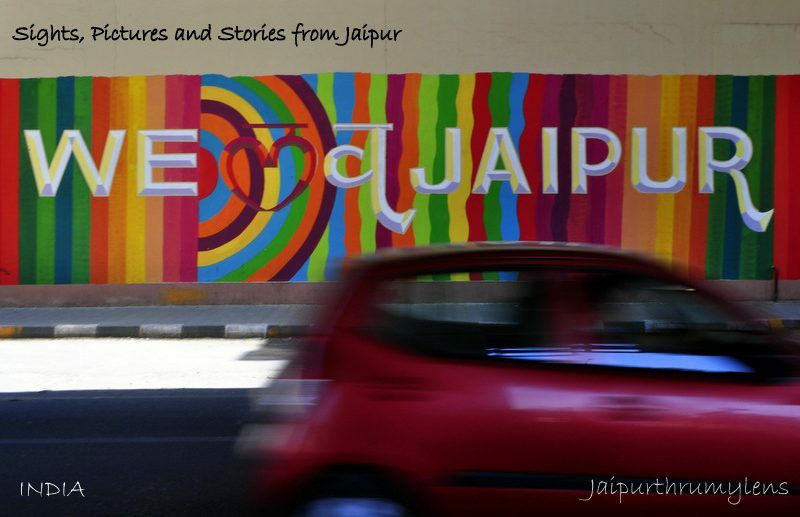 Pingback: Illuminating The Sky/ Skywatch – Jaipur Thru My Lens !! I live in Arkansas and I’ve noticed an influx of chemtrails. Although many people don’t believe that contrails and chemtrails are different, I definitely do because they appear to behave differently. Contrails seem to dissipate immediately and the chemtrails begin spreading and seem to even merge into surrounding clouds or each other. I’ve also noticed that since chemtrails have become more frequent, the cloud classifications have also changed. As a child, I studied clouds, learned their names and functions (wanted to be a meteorologist lol), so imagine my surprise when lenticular clouds, amongst others, popped up out the blue. Conspiracy or not, the sky is definitely something to watch. Thanks for your post!